Thank you for taking the time to visit our site. 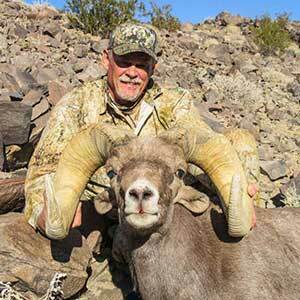 Dry Creek Outfitters is a professional hunting guide and outfitting service. 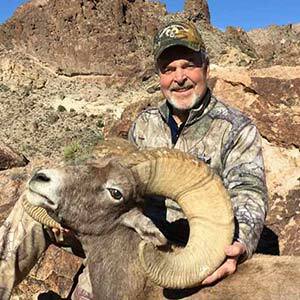 We specialize in Trophy Desert Bighorn Sheep hunts in Arizona, California, and Utah. 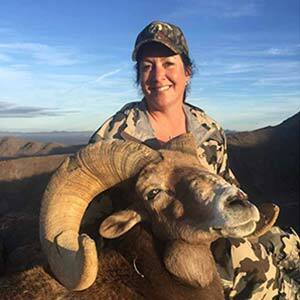 We also offer hunts for Rocky Mountain Bighorn Sheep, Mule Deer, Elk, Pronghorn Antelope and Javelina. We are fully licensed, bonded, insured, and permitted. 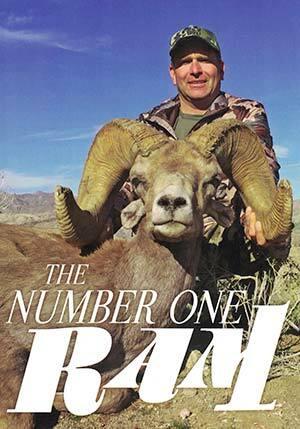 We have a full time team of professional, knowledgeable guides. Please take a few minutes to look over the information we have provided for you. 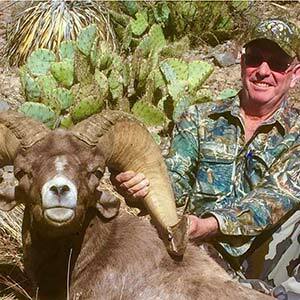 We think it will substantiate the professional and dependable guide service we have to offer. 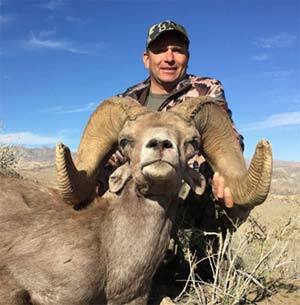 We sincerely hope that you will consider using Dry Creek Outfitters to assist you in making your hunt truly a HUNT OF A LIFETIME.